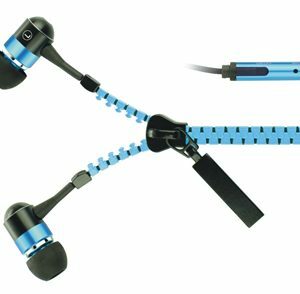 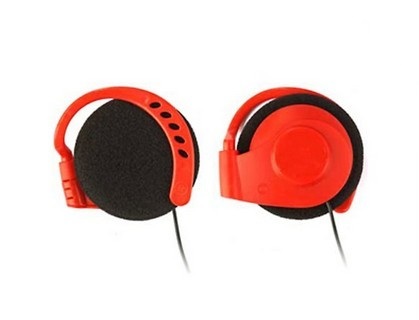 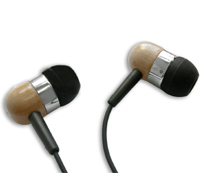 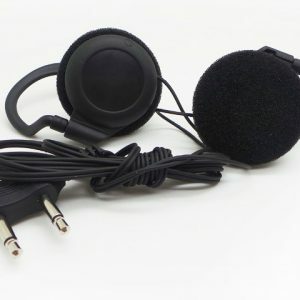 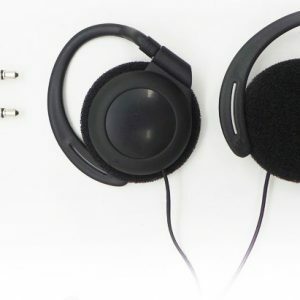 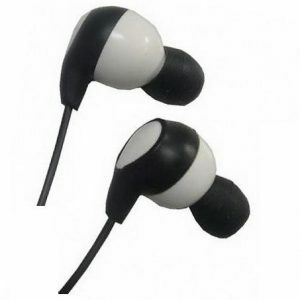 Low cost clip-on headphones, ear hook type headset. 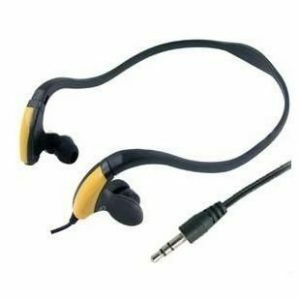 Fashional earclip headset design, with adjustable ear-hook. 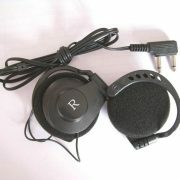 Airline headset factory, realiable, customizable. 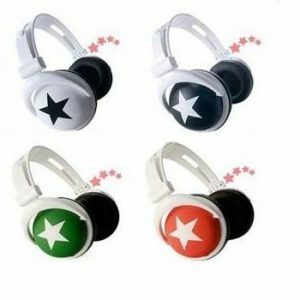 Corlor black, white, red, etc. 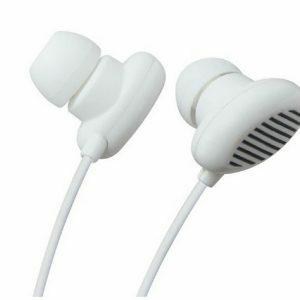 Packaging Heatsealed Polybag , blister packaging, etc. 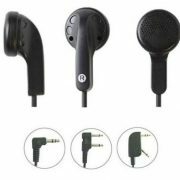 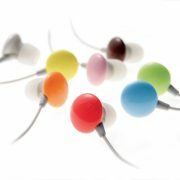 Remarks: Many different earclip headsets available. Earclip airline headset, airline headset factory, realiable, customizable. 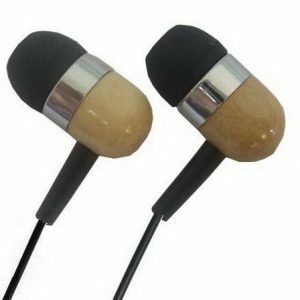 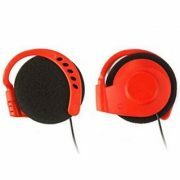 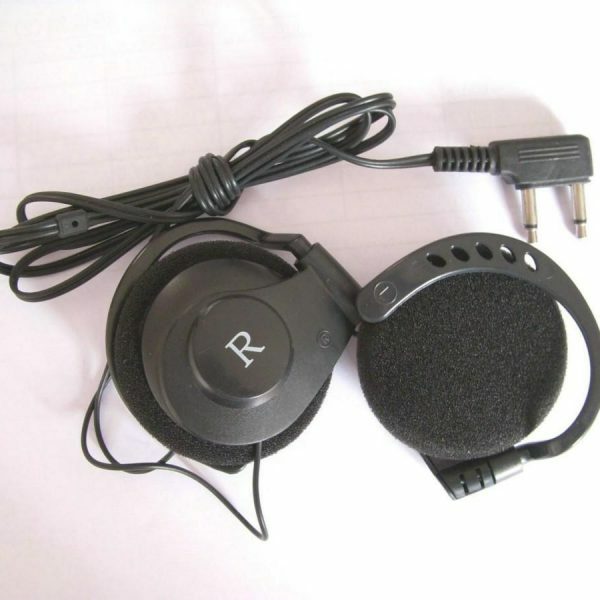 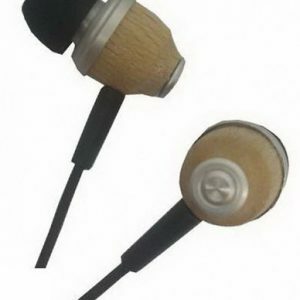 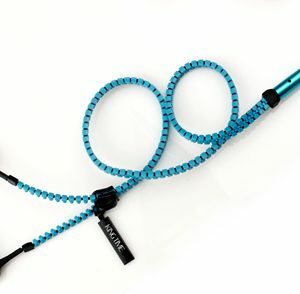 Clip-on headphones, fashional design, with adjustable ear-hook.